I love Oreo cookies. 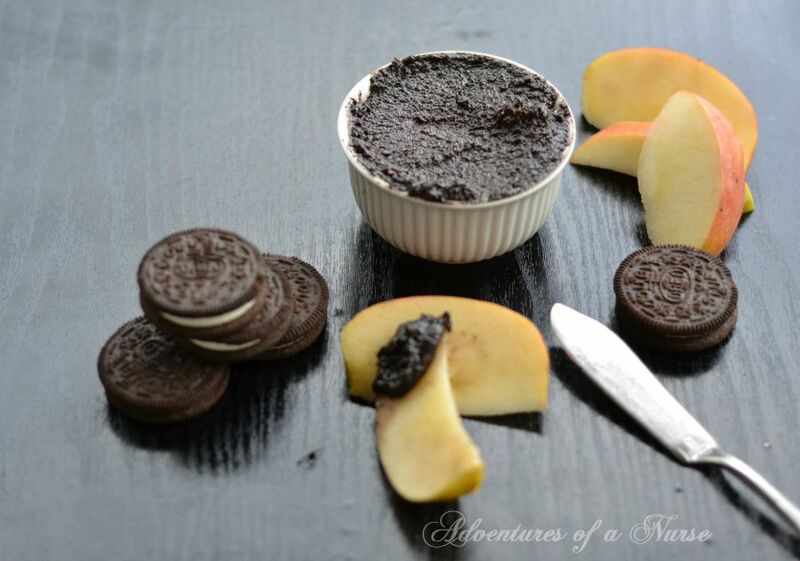 I found this recipe for Oreo butter and I was in love. 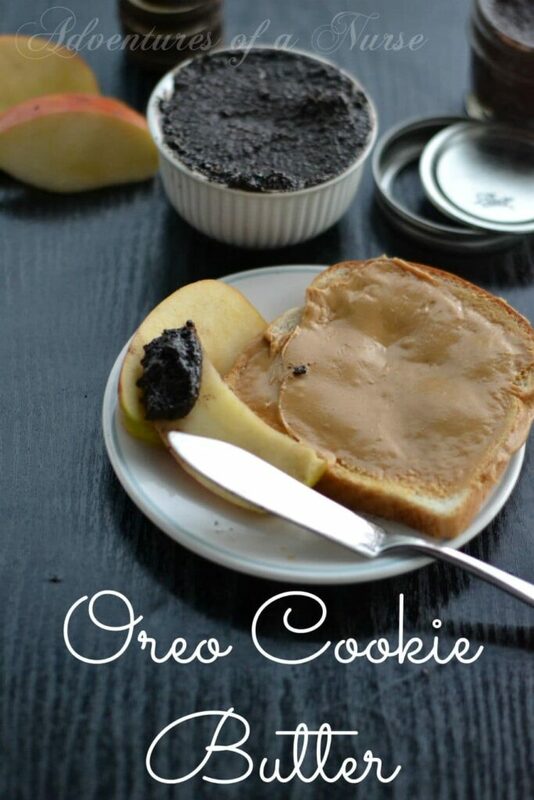 This is perfect for when you have that late night sweet tooth. Just a bite or two on fruit is perfect. In your food processor add cookies until they are crumbles. On the pulse setting for about 1-2 minutes. Add the heavy cream on pulse for another 1 minute. Store in mason jar. These make the perfect gift at Christmas time. Or to send to College students who are away from home. I love this idea! Thanks for sharing it! Can’t wait to make put some on strawberries!